Kids LOVE Artfest Toronto at the Distillery! Artfest Toronto has planned a bunch of entertaining, creative and educational events for “Kids of All Ages” at our upcoming May show. This Victoria Day long weekend, at the Distillery Historic District located in downtown Toronto, kids of all ages will be participating in Artfest Toronto's spectacular event and all that is has to offer! We love to emphasize the importance of encouraging children and creativity in the arts. We strongly believe in keeping art and creativity active in your children's lives and that is why we offer FREE children's art programming at all four of our Artfest Ontario shows. Artfest Toronto invites you and your families to get ready for the time of your lives - during this year’s three-day Artfest show taking place may 19th to 21st! 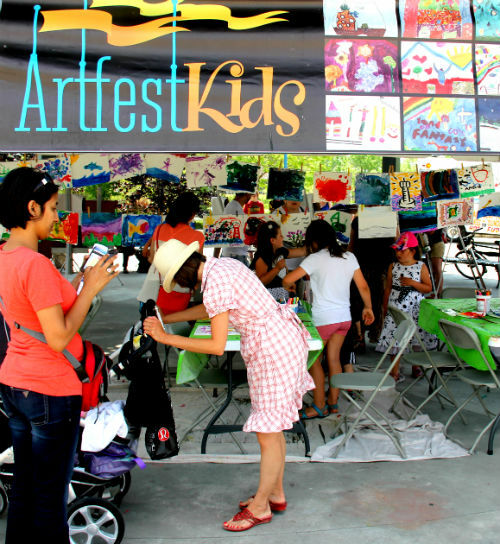 Artfest Kids Create & Learn with artist Sabrina Parrish as your guide. Kids can drop in ANYTIME to experience new free art activities all weekend long from 11am-6pm. NEW this year, Artfest Port Credit presents a Children's Digital Gallery! Spread the news and sign up TODAY! This is a one time chance for your little artist to be seen! Sign up here for only $5. Artfest is very excited about the new digital gallery where we will present children’s art to over 50,000 event visitors on a giant LED screen. Come see the sneak preview at Artfest Port Credit, May 25-27 or come to Artfest Kingston on Canada Day weekend June 30-July 2, 2018 for the main event. Posted on May 1, 2018 by Lory MacDonald and filed under Artfest Kids and tagged Artfest Kids Artest Toronto Distillery Children's Programming. 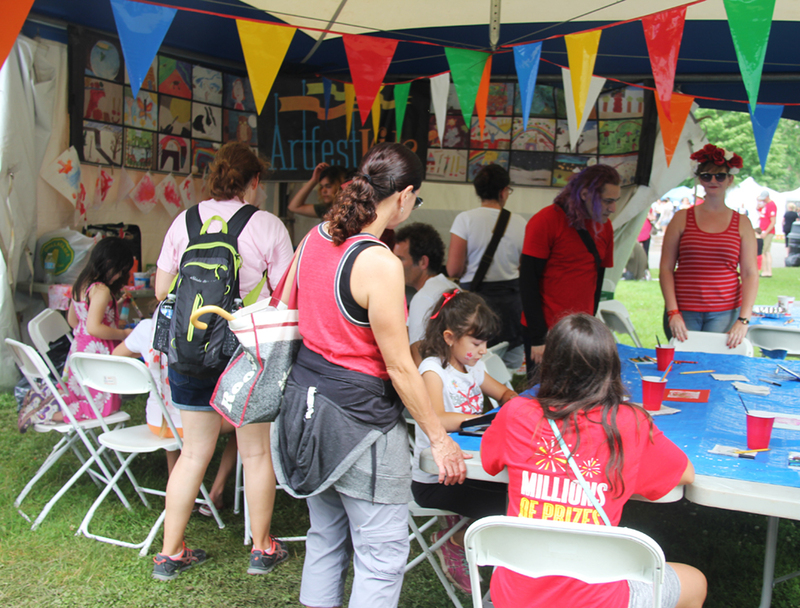 Artfest Kids FREE programming at Artfest Toronto! Kids love art and Artfest loves kids! Join in creative fun with artist Sabrina Parrish as your guide. Kids can drop in anytime to experience new art activities all weekend long from 11am-6pm. Read more about Sabrina here. Artfest Toronto will be offering FREE art classes for children at the upcoming Sept. long weekend show so tell your friends and pack up your family! Come get creative with Artfest Kids! Thanks for supporting children in the arts! Kids love art and Artfest loves kids! Join in creative fun with artist Sabrina Parrish as your guide. Kids can drop in anytime to experience new free art activities all weekend long from 11am-6pm. Come celebrate the changing seasons by creating your own unique Canadian leaf wreath! We will be using content or papers coloured, painted, and folded to resemble leaves. From there we will attach them on the wreath forms to create a beautiful home decoration! Today we we'll be working together to combined Science with Art! Create a mesmerizing, repeating, design out of sand by swinging our sand pendulum over one of our 3 1/2 ft canvases. The artist challenge will be to re-create the sand pendulum pattern using drawing pens and paper! Learn how to paint a forest of beautiful Birch Bark Trees using soft pastels and black acrylic. Curl, Crimp and Fold! Learn how to manipulate paper to creature beautiful, ornate 3D creatures. Create a colourful habitat. Please feel free to visit our Artfest Kids Gallery here. See you at the final show of the season this Sept, long weekend, from the 1st to 4th! Posted on August 28, 2017 by Lory MacDonald and filed under Artfest Kids and tagged Artfest Toronto Distillery Artfest Kids. Artfest Kingston Activities for Kids! Families, get ready. Drop in anytime to a range of activities during this year’s three-day Artfest July 1, 2 and 3rd. Join in our quest to Imagine Canada: Explore our Future. Children at Artfest will work on a collaborative project led by artists Heather Kushum Sheady, Sabrina Parish and Karen Peperkorn. Kids will illustrate individual 4x4 inch art tiles that express their ideas about Imagine Canada. The art tiles will be assembled onto an onsite graphic art installation of 8ft 3-D cardboard trees depicting a forest and a healthy future Canada. They will also create props and a river with fish, waterbirds and boats. Arthur II, the renowned Mural Artist from Ottawa, will guide visitors to make their Celebrate Canada 150th Word Art marks on the 80ft long x 8ft high surface using brightly-coloured chalks. Visitors will choose one word depicting the future of Canada using decorative word art. Drawings will express what visitors imagine for the future of Canada. On day three, Arthur will add his own large scale word imagery taking inspiration from the content created during the first two days. He will then showcase his own creativity based on the chalk board verbiage that the visitors have left for his creative interpretation. A diverse group of drumming styles, including South American and First Nations performers, will be presented all three days of the festival. Hosted by the Kingston Drum Circle, the public is invited to join in and try out a wide variety of drumming techniques. Yessica Rivera Belsham will work with drummers to fashion a NEW drumming rhythm sequence that reflects our festival theme - Imagine Canada: Explore our Future. A NEW original choreographed Canadian Footsteps dance piece depicting the diversity of dance cultures across Canada will be created and performed by the Kingston School of Dance in both modern and ballet styles. Visitors will be invited to join in. This dance debut will be performed on Saturday afternoon by the ‘all ages’ dance troupe and participating visitors. 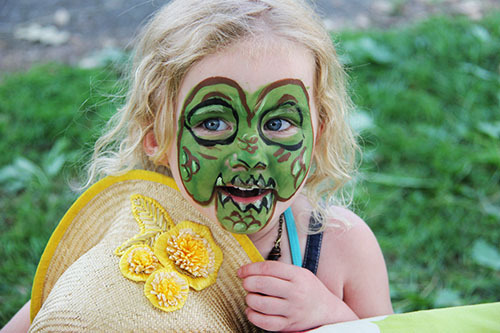 Get your best face on at the Kingston School of Arts face-painting tent! Get artistic with self-designed butterflies, super heroes, crocodiles, Canadian critters and more. Donations most gratefully accepted. Posted on June 29, 2017 by Lory MacDonald and filed under Artfest Kids and tagged Kids Activities Artfest Kids Canada 150 Artfest Kingston. Artfest Kids get ready to CREATE! Families, get ready. Drop in anytime to a range of activities during this year’s three-day Artfest show taking place July 1, 2 and 3rd. Join in our quest to Imagine Canada: Explore our Future. Children at Artfest will work on a collaborative project led by artists Heather Kushum Sheady, Sabrina Parish and Karen Peperkorn. Kids will illustrate individual 4x4 inch art tiles that express their ideas about Imagine Canada. The art tiles will be assembled onto an onsite graphic art installation of 8ft 3-D trees depicting a forest and a healthy future Canada. They will also create props and a river with fish, waterbirds and boats. Posted on June 6, 2017 by Lory MacDonald and filed under Artfest Kids and tagged Artfest Kids Artfest Kingston Kids Programming. At Artfest, introducing children to the arts is one of our mandates and we have seen that creative kids become our innovative future leaders. As your family strolls through Memorial Park in Port Credit you will notice many interesting things that the artists have created. Take advantage of opportunities to talk to artists and artisans from far and wide and learn about the methods they use for creating their art. There are amazing things to discover! We hope you’ll come and experience Artfest Kids fun! What's your favourite kind of tree? Use cut or torn paper, beads, string and found objects to create beautiful multi dimensional tree collages. Artists will be using water paints over collaged, upcycled, old books and printed newspapers to create highly textured portraits of their favourite Canadian animals. Sunday's art project will highlight the beautiful simplicity that can be found in wire line sculptures. Artists will start by creating a line drawing of a bird and then use simple tools to translate their images to wire sculptures with tree branch bases! Posted on May 24, 2017 by Lory MacDonald and filed under Artfest Kids and tagged Art Workshops Children's Programming Artfest Kids Port Credit. 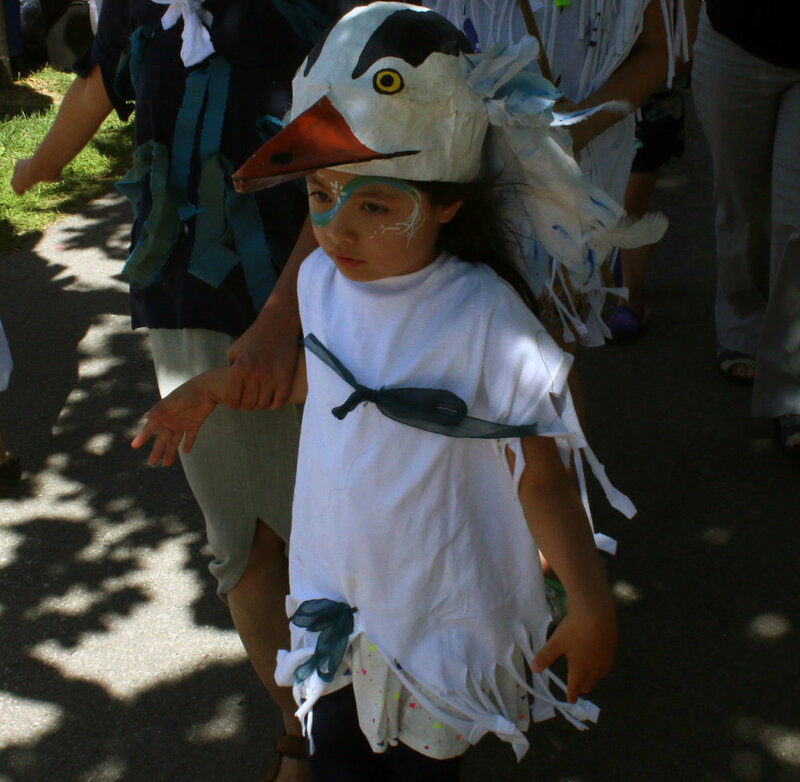 Sabrina Parish leads Artfest Toronto's Children's Programming! This Victoria Day long weekend at Artfest Toronto, send your children off to a FREE art workshop led by Sabrina Parrish. Sabrina Parrish was born and raised in the heart of Collingwood, Ontario. Her general interests lay in art, cooking and nature. She has been teaching young children as well as adult art classes for the past few years, working in schools, classrooms, galleries and studios. Sabrina believes that working strong technical skills and historical components into lessons is important. Having said that, she also believes that having fun and being able to express yourself through art is equally as important. Sabrina started with Artfest Kids in May 2014. She's travelled to the distillery in Toronto, Port Credit and Kingston for Artfest to develop and facilitate children's art programming. Sabrina's arts education started twenty years ago when her mom enrolled her for weekend art classes in Collingwood taught by none other than Artfest's show producer, Lory MacDonald. Sabrina was hooked. Posted on May 15, 2017 by Lory MacDonald and filed under Artfest Kids and tagged Sabrian Parish Artfest Port Credit Artfest Kids. Special Children's Programming at Artfest Toronto! Kids love art and Artfest loves kids! This year at Artfest Toronto, we are offering a slew of amazing children's art workshops that you won't want to miss out on! Get ready to join in on the creative fun with artist Sabrina Parrish as your Artfest Artist guide. Kids can drop in anytime to experience new art activities all weekend long from 11am-6pm. Show your Canadian pride by waving your handmade flag! Today we will be experimenting with Collagraph Printing techniques to create your own mini red and white Canada flag! Let’s explore Canada’s amazing scenic landscapes coast to coast - Artist’s will learn all about composition, foreground, middle groud, background and horizon lines using a variety of paint resist techniques. Come create a colourful Canadian landscape painting! Make your own Pom Pom Creatures! 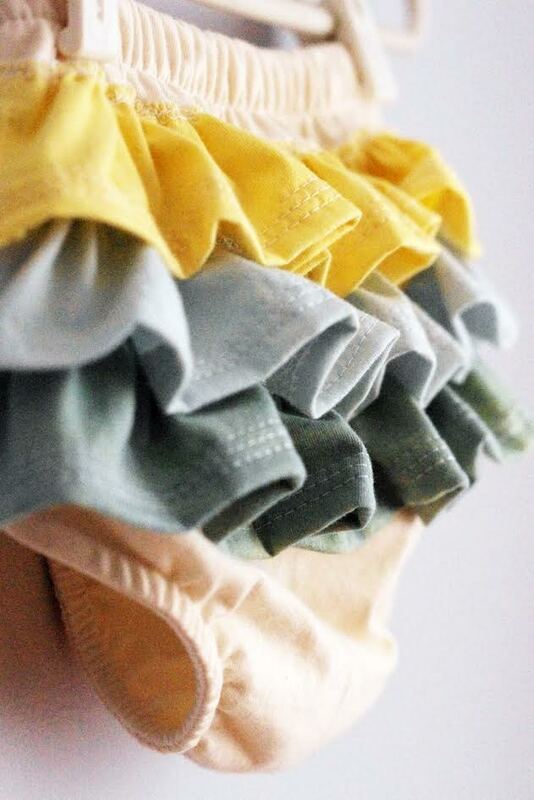 Learn how to create your own colourful, fluffy pom-poms! 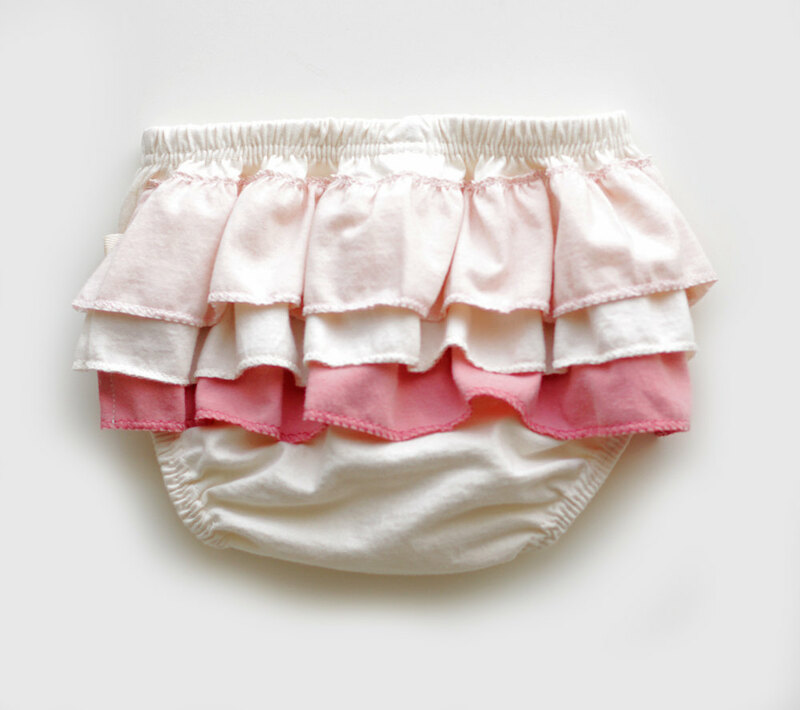 We will be adding on google eyes, feet, wings, antenna and tails to give our pom-poms their own unique personality! 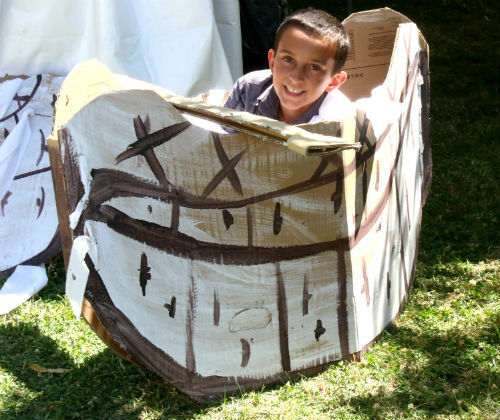 Artfest Kids will bring out the creative nature in every child. At Artfest, introducing children to the arts is one of our mandates and we have seen that creative kids become our innovative future leaders. As your family strolls through the Distillery District, you will notice many interesting things that the artists have created. Take advantage of opportunities to talk to artists and artisans from far and wide and learn about the methods they use for creating their art. There are amazing things to discover! We hope you’ll come and experience Artfest Kids fun! View some of our Artfest children's creations here. Posted on May 15, 2017 by Lory MacDonald and filed under Artfest Kids and tagged Artfest Kids Free Programming Artfest Toronto Distillery. We introduced Sabrina Parrish on our blog a few days ago with a Q&A interview. Today we are filling in Sabrina's background and her relationship with Artfest. Sabrina was born and raised in the heart of Collingwood, ON. Her general interests lay in art, cooking and nature. She has been teaching young children as well as adult art classes for the past few years, working in schools, classrooms, galleries and studios. Sabrina continued with classes throughout elementary school. During high school, she was involved with Lory again - only this time the art classes were much more self directed and primarily focused on painting. Lory gathered a group of seven young women and they called themselves the Mona Lisa's. It was a very supportive arts group where they were all encouraged to find our own style; they held informal art critiques and exhibited their art together. From there Sabrina moved to Oakville to attend Sheridan College where she studied Craft and Design - Textiles. Currently she is back in school working on her teachers degree, teaching at the McClaren Art Gallery in Barrie, at Artfest and more. Posted on September 5, 2015 by Lory MacDonald and filed under Artfest Kids and tagged Artfest Toronto Artfest Artfest Kids Distillery.